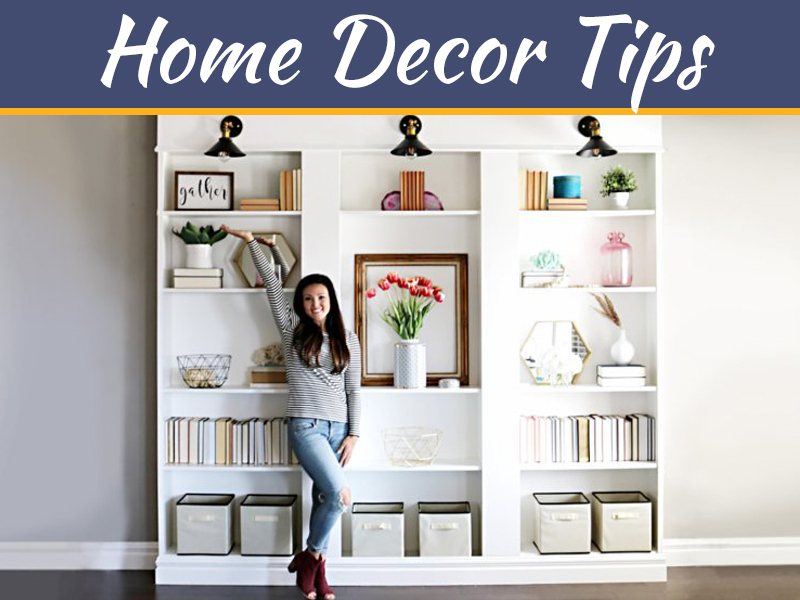 Display art in your house to spruce up your walls and make your home more attractive with a touch of your style and personality. Furthermore, you don’t need to be knowledgeable or undertake an art course to decorate your home with paintings. With the help of famous artists such as James Picard, you can efficiently decorate your home and express yourself through art. In his newest series, The Dark and the Wounded, he explores the dark human experience to help heal the wounded in places such as prisons. 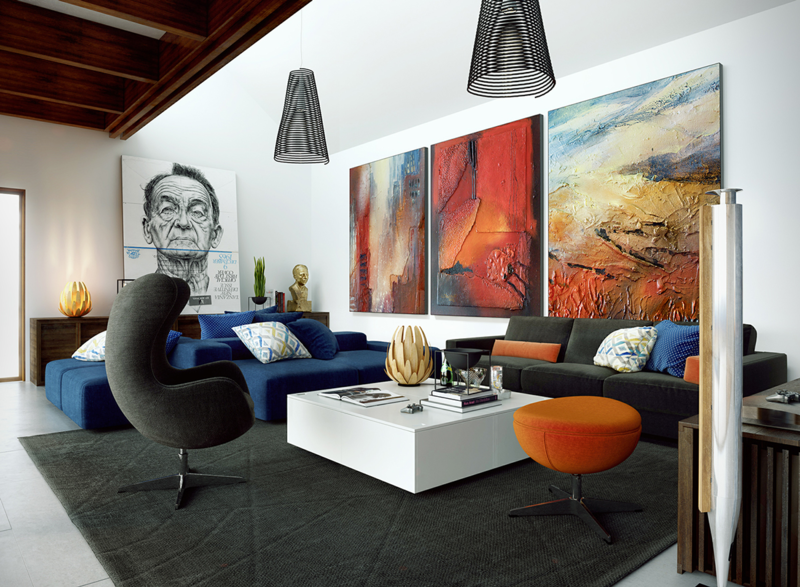 The scale of an artwork or painting in relation to your room or space is important when decorating with art. 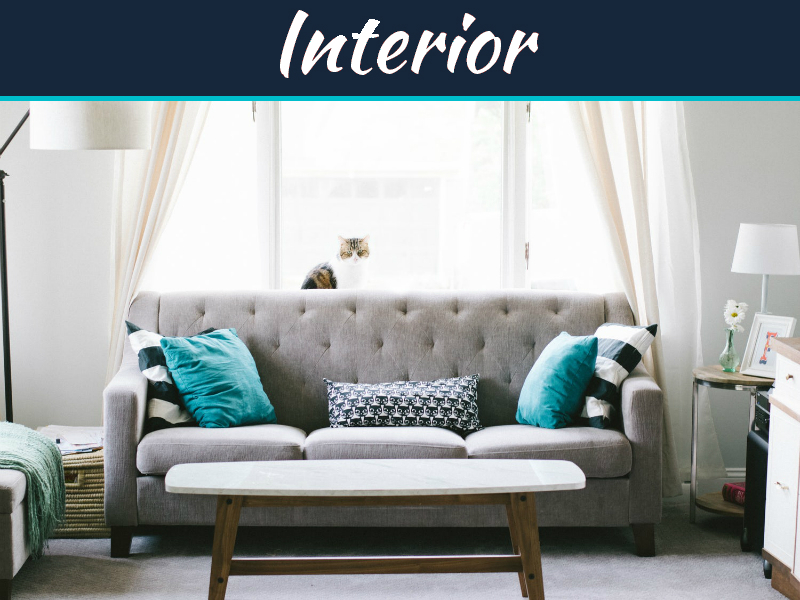 Find paintings of the same size or combine smaller pieces rather than one large piece when displaying artwork above your couch in the living room. 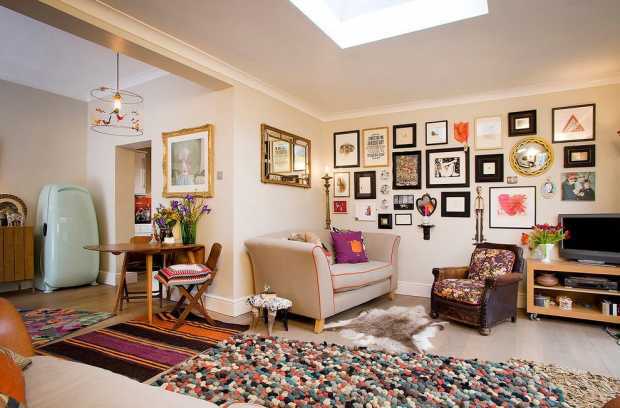 Arrange smaller art pieces to fit onto the space where a larger wall hanging would have fit. In such a case, make sure your art covers at least two thirds of that space. A famous artist can come up with a style that reflects the function of each room in your house. 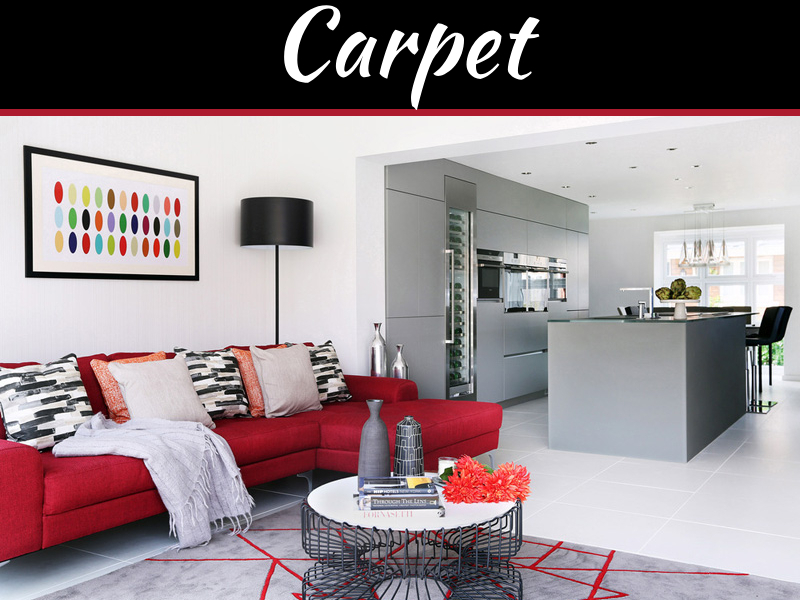 Although you can get food paintings or an artwork about food to display in your kitchen, other rooms such as the living room are more flexible and versatile. Choose a theme for each room, ensuring it conveys your intended message without explaining it to someone using words. Above all, make sure your artwork blends into your existing theme for an enhanced look. 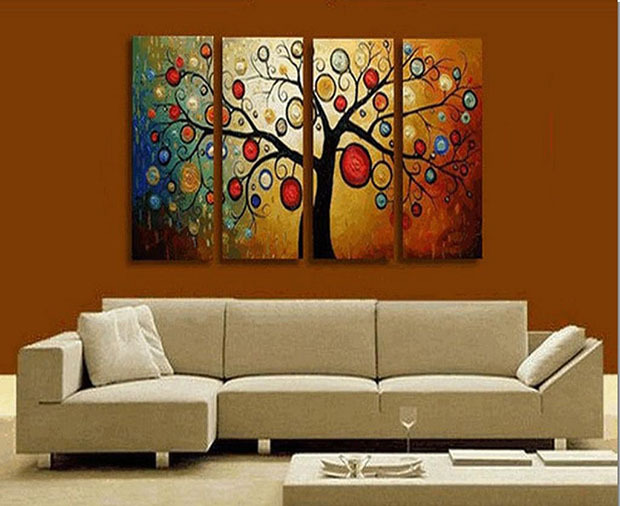 Artwork can accentuate your room. However, too many paintings in a room can make art lose its purpose, creating a blurred image. While decorating, make sure to leave space between any two paintings unless they have an intimate relation. 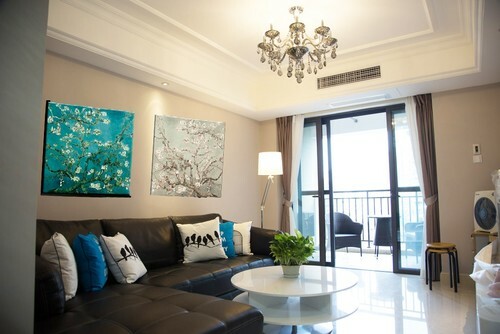 Also consider having all your artwork on a single wall to act as a centerpiece in your room. Choose art colors matching your existing decor. 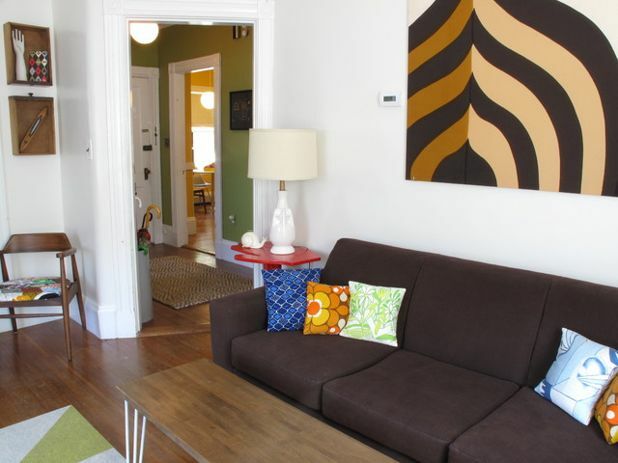 Alternatively, correlate patterns in your painting or artwork with what you have in your home for a matching look. 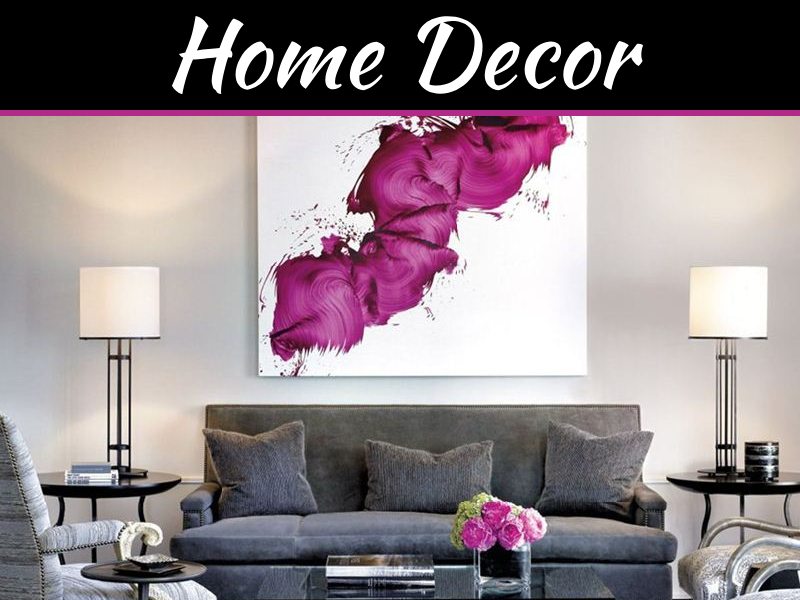 For instance, images and shapes on your artwork should go well with accessories available in your home to bring out a beautiful yet unique visual interest. A blank wall gallery arrangement can give your home an attractive look. With an entire wall filled up with art, you might do away with framed wall art. Mount all your artwork at eye level for the greatest impact. Save yourself from frustration of hanging your artwork only to find out it doesn’t fit right. A famous artist can make sketches on a piece of paper to perceive how your artwork will look before mounting the actual piece. This protects your walls from avoidable damages. 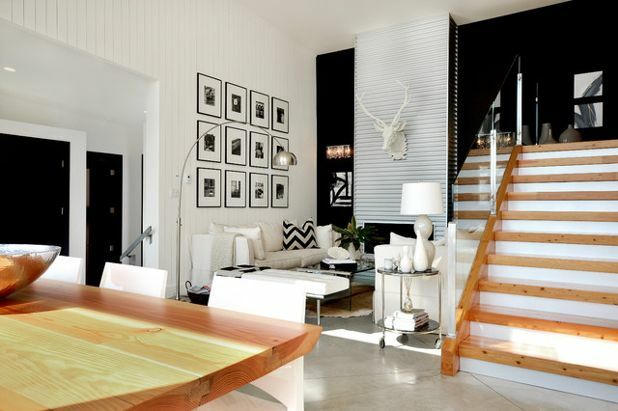 Artwork can speak volumes about you and your house. Therefore, you need to get a custom piece made to reflect your personality and style for a home that’s truly yours in every way. Moreover, you don’t need to be art savvy to have the best artwork in your home. Famous artists can produce unique art pieces for decorating your home. Contact us to have a custom artwork designed specifically for your home, elevating its appeal. Unique ideas. I just loved that wall art in point no 4. Can you suggest any best-buy link for such wall art, please? That tree in the painting looks so lively!! Thanks for sharing.